BMC the Funklopedik Radio since 2009 !!! *** We are vinyls collectors since the early s70, and now with your funklopedik radio, you can listen with us to all our wide FUNK collection. 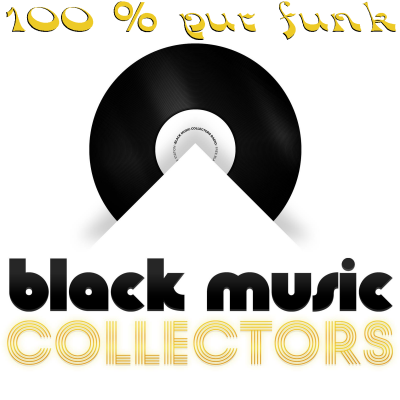 Funk, Boogie, Disco-Funk, P-Funk, Talk Box, Old school rap... anytime, anywhere. It's free without any adverts!